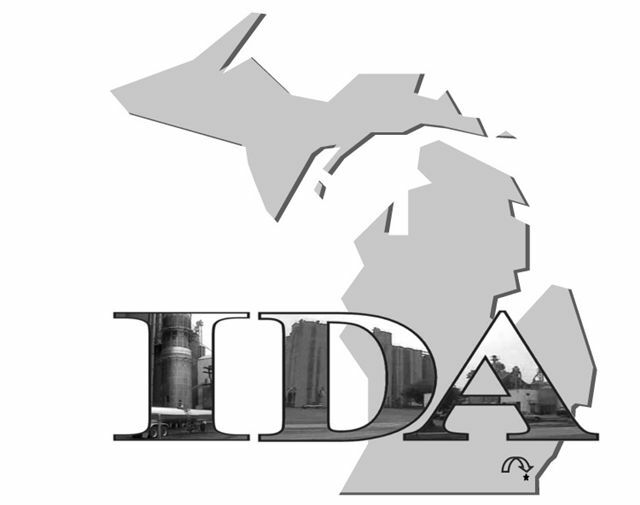 All regular township board meetings are held in the Ida Township Community Room, 3016 Lewis Ave, Ida, MI. All meetings begin at 7:00 pm. Planning Commission Meetings are held on the second Tuesday of each month at 7:30 p.m.